Located on Route 31, 1.5 miles West of PA Turnpike (I-76) Exit 91 Donegal. 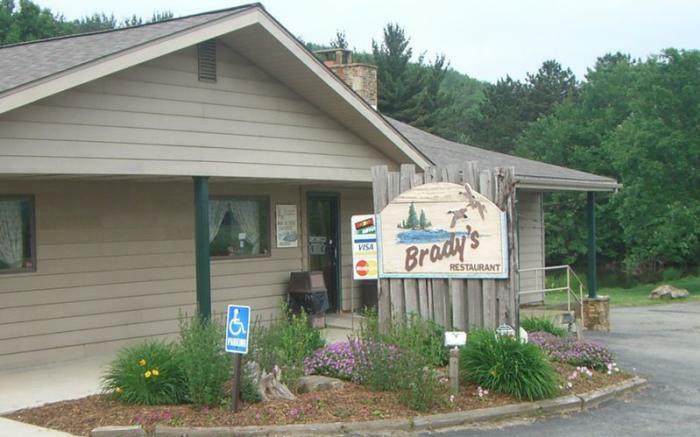 Lakeside dining featuring char-broiled steaks, homemade soups, buns, pies, rolls and Mrs. Brady’s famous coconut cream pie. Daily specials. Children love feeding the ducks by our lake. 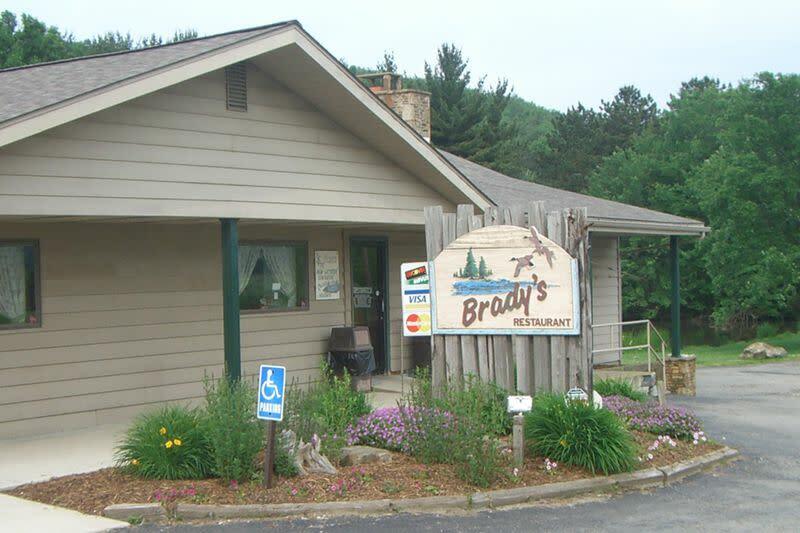 Proudly serving the Laurel Highlands for over 50 years. Open 7 days.